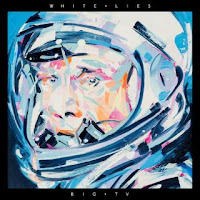 I've been a tad lukewarm about the forthcoming new White Lies album, 'Big TV', having not particularly engaged with the preview tracks unveiled thus far. But then I thoroughly enjoyed their electro-pop remix of RDGLDGREEN's 'Lootin In London'. And now the gloriously melodramatic 'Change' has appeared. The autumnal 'Change' doesn't do anything astounding lyrically - indeed, its repetition unusually becoming less anthemic and more tiresome. 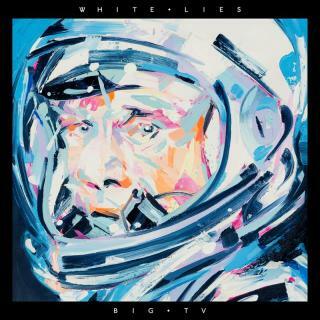 However, the track has a beautifully evocative nature about it, and one that I hope 'Big TV' will explore further - rather than following a similar path to tracks like 'Getting Even', which you can also listen to below. Find more info at whitelies.com.